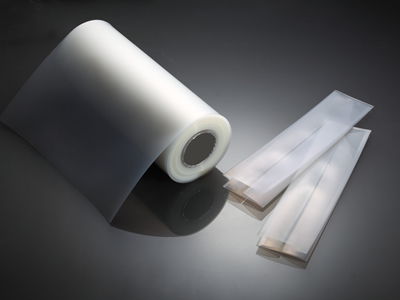 Our Cleanroom packaging bags are made from 100% polyethylene (PE) polymer which exhibits high strength, good solvent resistance and are designed for Class 10 Cleanroom applications. Our bags comply with our strict cleanliness and strength standards as tested in our in-house Materials and Processing Testing Center ensuring that we comply with our specifications. • High level of cleanliness, very low particle counts. • Very low Non-Volatile Residue (NVR) and ions. • Free from organic contaminants such as silicone, amine and dioctyl phthalate (DOP). Used as container bags for medical device products, hard disk drives, semiconductor products, microelectronics products and components used in the aerospace industry.